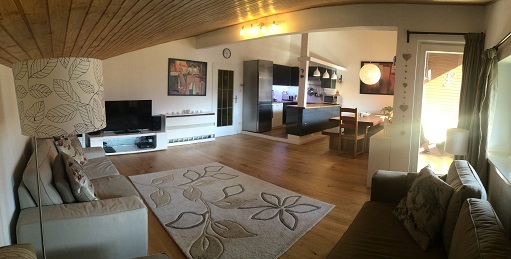 Apartment Amade - Maria Alm, Austria. Luxury accommodation in the beautiful village of Maria Alm, Austria, part of the Hochkönig and Ski Amade region. 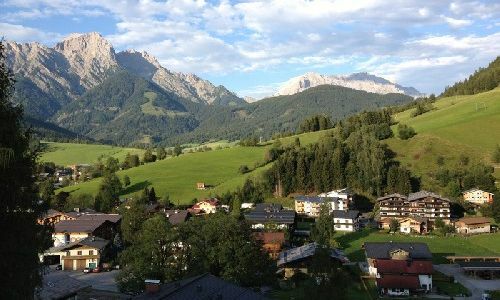 Apartment Amade is a newly renovated 3 bedroom apartment in Maria Alm, Austria's prettiest village, part of the 150km Hochkoenig and larger Ski Amade area. 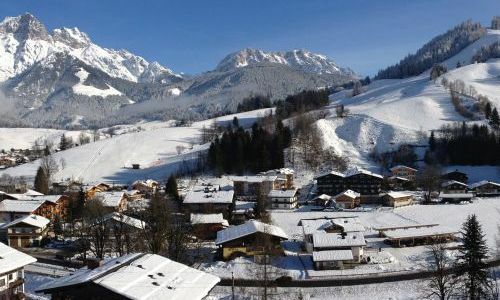 In the Schlossberg area of Maria Alm with views over Maria Alm village, Natrun ski hill and the Steinernen Meer, and only a 15 minute drive from Leogang mountain biking centre, the apartment sleeps up to 8 people and is available to rent throughout the year - the perfect base for your ski / snowboard or summer holiday. 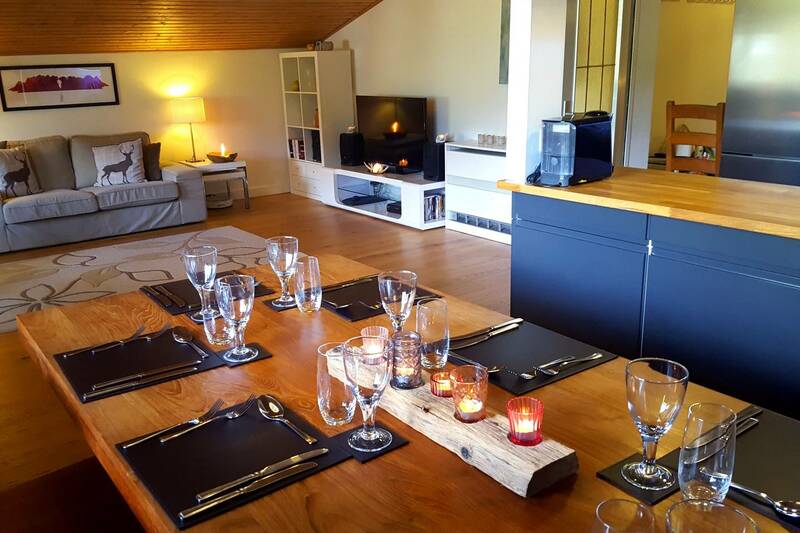 The apartment was completely renovated recently and has features such as real wood flooring throughout the large living area, underfloor heating in the hallways and bathroom, all new high quality furniture and beds. Bedding, towels and cleaning costs are included in your stay unlike many other apartments. In winter, Maria Alm links through to Hintermoos, Hinterthal, Dienten and Muhlbach to give a superb ski area with a good balance of easy and intemediate pistes and several snow parks. Even in the busiest school holiday weeks, there are rarely any queues for ski lifts and the snow record is excellent. Being just above the Italian border, the climate in summer is perfect with temperatures around 30c. There are hundreds of kilometers of walking and mountain biking trails, an open air swimming pool in the village, family theme parks, high rope courses, lakes and lots more.